For a change, we're doing a Saturday night at the Grindstone. C'mon out and kick your heels up. 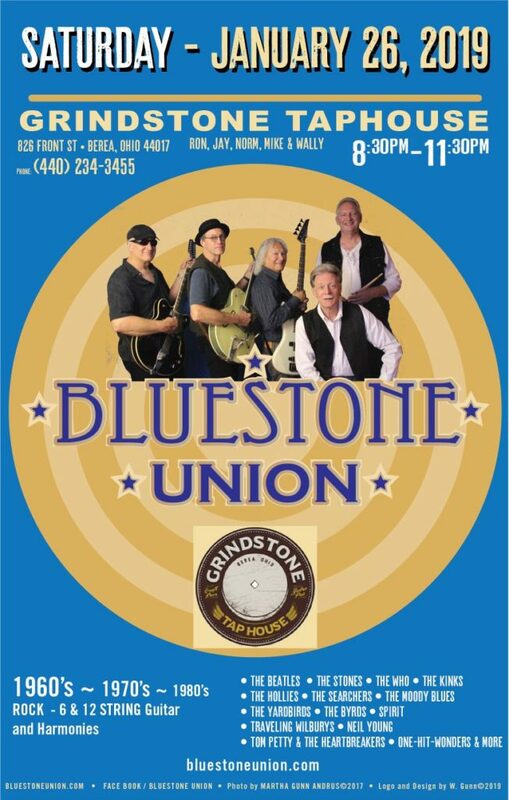 Great food, great drinks and great music with Bluestone Union at Grindstone Tap House!